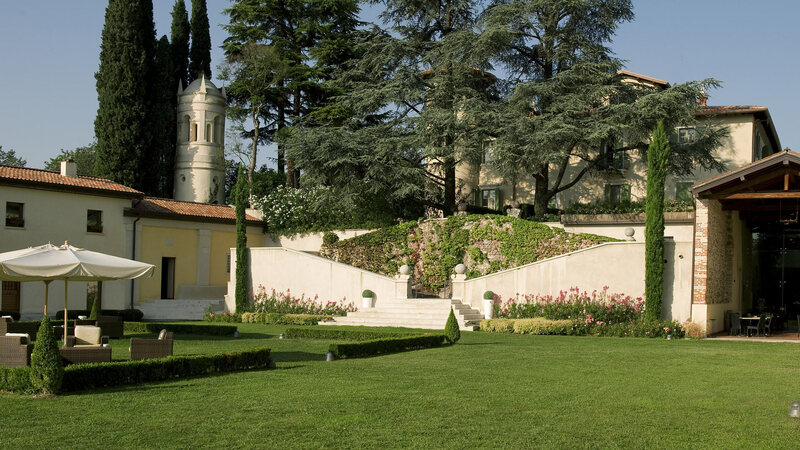 Welcome to Relais Corte Cavalli, our corner of peace by Lake Garda. 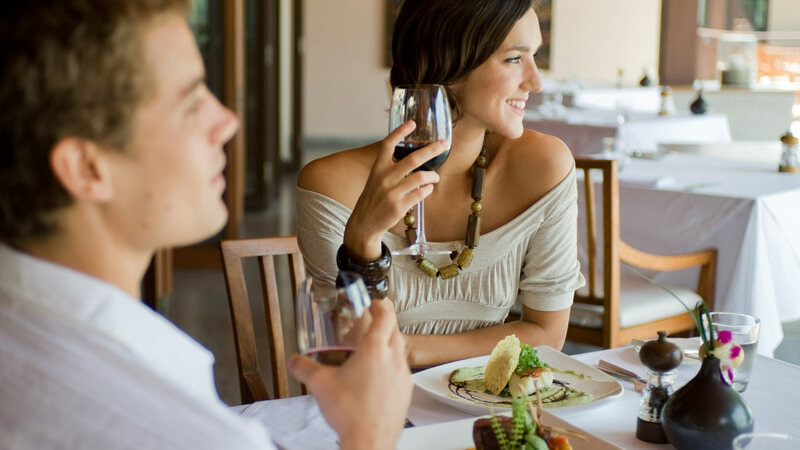 Let yourself be wrapped in the unique atmosphere of a place where time seems to have stopped, immediately giving you sensations and perceptions of a distant age, in close contact with nature and history. 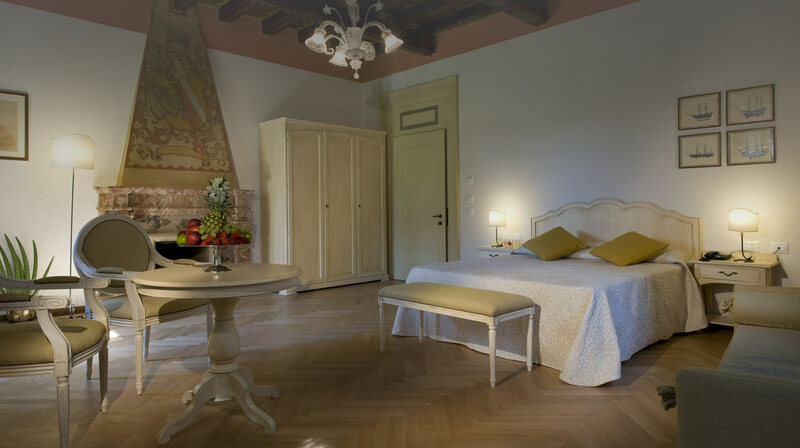 Our 4-star hotel, once a historical residence, is situated in Ponti sul Mincio and awaits you for a special stay, away from the habits and hectic pace of everyday life. You can choose to stay in our Classic, Deluxe or Junior Suite rooms. These three solutions have all been designed to best accommodate you, with timeless elegance and style. Good An oasis of wellness by lake garda, where to relax and get away from the hectic pace of everyday life for a few hours. you will be pampered with saunas, emotional showers, jacuzzi with salt water and many other amenities.